This beautiful Phoenix is Nava (lovely name, too, right?). 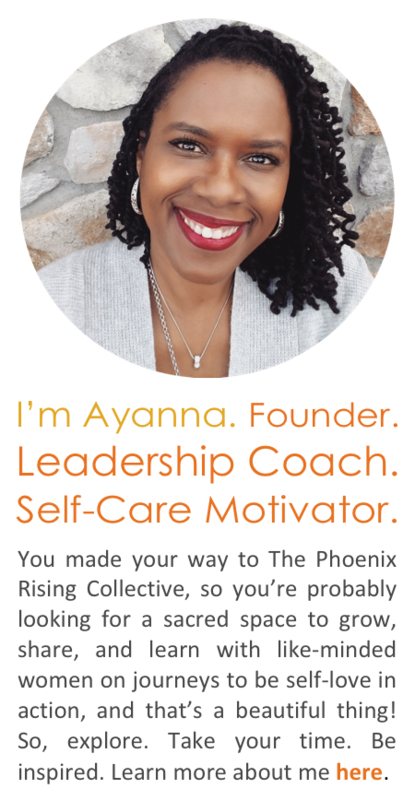 She shares her self-love story with us by compassionately giving some thoughtful daily self-care regimens and words of wisdom that can build a stronger sense of spirituality, balance, and of course, love for your life. Just like a flower needs water to grow, it’s important to learn about the things we need to nurture ourselves in every way. This means loving myself for all the good that I see, and accepting my flaws and the fact that I am IMperfect. This doesn’t mean that I don’t learn, change, and grow; it means that I am gentle and kind to myself in spite of it all. It also means being able to look in the mirror and fall in love with the Divine reflection of me. Love by any definition of the word (kindness, affection, respect, sensitive attunement, and shared companionship) is not only hard to come by; it is even more difficult to accept. Fortunately, I’ve had the pleasure of having wonderful and loving friendships and relationships, but over the years I’ve also invested time in black-hole relationships – relationships where the energy I gave was not returned, and I ended up highly disappointed and hurt. Because I put so much time and energy into loving deeply without reciprocation, I went through emotional pain and bouts of feeling rejected. More so, when someone was loving towards me, I’d experience conflict between their perception of me and my core identity. I reacted with suspicion and distrust because my fear of intimacy was provoked. 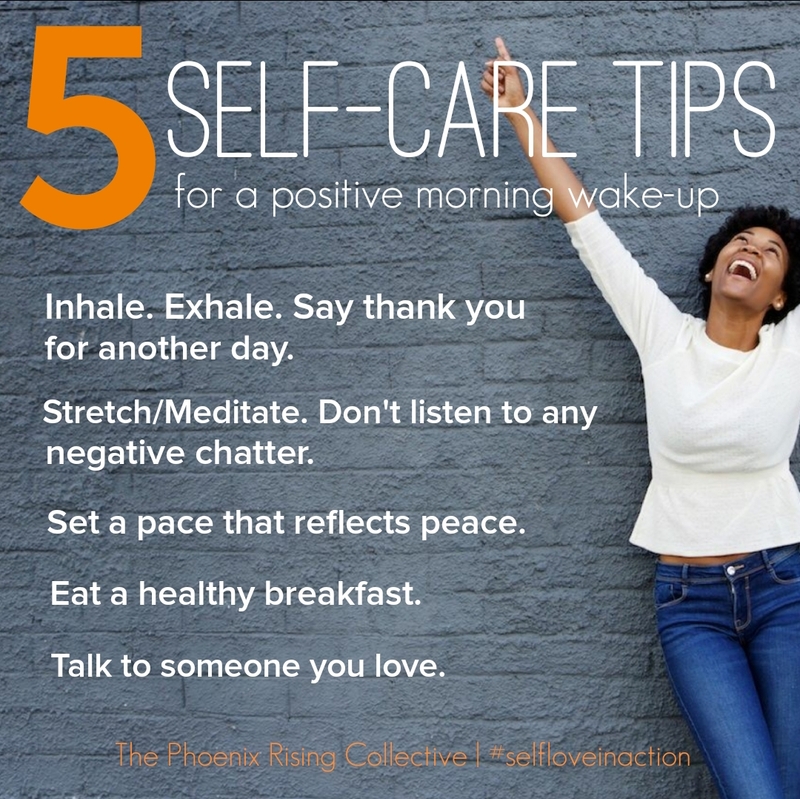 Luckily, I quickly snapped out of these challenges earlier in life and began to accept and love myself; this led to the ebb and flow of some wonderful and meaningful relationships. Now when I recognize that a relationship I have isn’t serving me well – whether it’s personal, platonic, or professional – I release it and let go. I’ve learned that it’s necessary to take inventory of my relationships and the things that affect self-love. We are a nation obsessed with how we physically look (we diet, go on nutritional binges, and detox in an effort to look and feel good on the outside), but if what is going on emotionally does not match our spiritual desire, we can never attain the level of self-love we deserve. Our equilibrium is off when a split between our divinity and humanity has taken place, but if we can learn to trust and hear the inner voice of love – we’ll experience deeper and stronger self-love that will lead us beyond the boundaries of our short life, to where God is all in all. SUNSET – I am blessed and humbled to be able to have an amazing view of the sunset from my apartment deck. When I moved into the space it was a direct manifestation of what I’ve always wanted – a constant reminder to me that the simple pleasures in life are not as far away from us as we’d like to think. MEDITATION – Every morning I go to a lake right by my job to meditate. It’s so peaceful and quiet, so this is where I begin my morning, and talk to myself with kindness and the certainty of my own soul. WORKING THE HILL – Self-care is a part of loving who I am, so in addition to exercising my mind and soul, I include physical exercise. After coming to California from the East Coast I’ve been more active, enjoying Mother Nature and what it offers. GREAT LOVE – My partner (pictured on the left) is my best friend and confidante. We’ve been together 14 years, and she’s one of few people that truly gets me. Our relationship wouldn’t work if it weren’t for the fact that love is the true expression of our own heart’s energy. There is intensity in how we love ourselves first but each other unconditionally. KINGDOM – Finally, I love the quote by Ajame, “Let no one enter your inner kingdom unless they come with love” because I’m a firm believer that the most life changing growth anyone can experience is learning to completely love, to let go of conditions, and to believe in themselves. Happy Friday, Phoenixes! Love yourself fiercely. Categories: Love Yourself First! 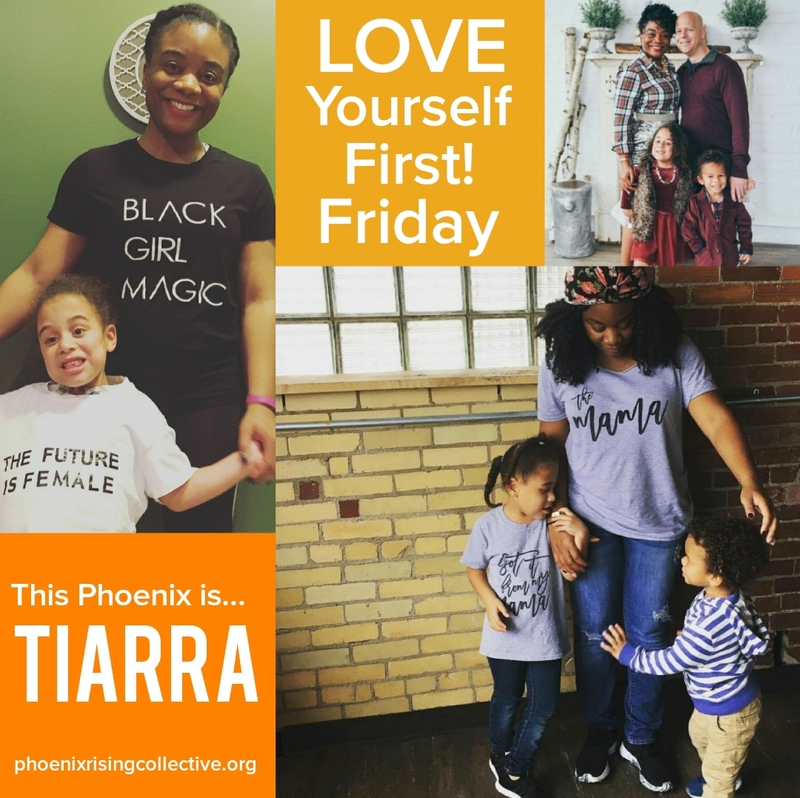 Friday | Tags: and spirit, body, holistic health, inspiration, intentional living, love, mind, mindfulness, purpose, self-care, self-esteem, self-love, well-being, wellness, women | Permalink.